I saw this ARTICLE earlier and I just had to add a few of my favorites to the list! OK… so I did put them in some kind of order. 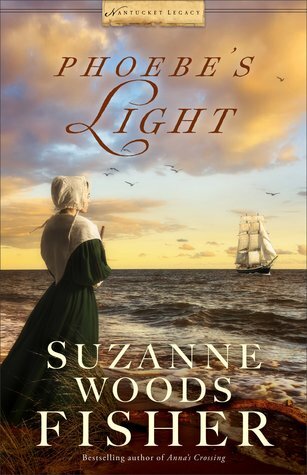 Amish Fiction is closest to my heart so they top the list and then come historical fiction authors… then just Inspirational fiction!